Tinting your car windows is a quick and easy way to upgrade your ride without breaking the bank. Not only do tinted windows give your car that classy showroom look, but they also keep your interior much cooler on those blazing summer days. And, when your air conditioner doesn’t have to work as hard, you save gas money. Car window film does so much more than make your car look great on the San Diego streets and freeways. It also protects you, your passengers, and your belongings. 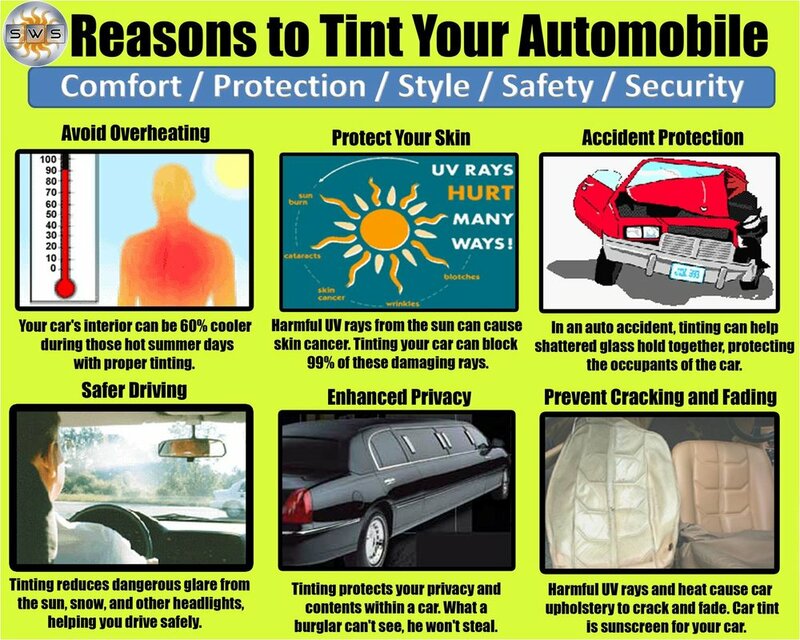 Tinted windows act as a sunscreen, blocking 99.9% of the sun’s harmful UV rays. They also reduce glare and protect your seats, carpets, and dashboard from fading. With tinted windows, you can park your car on the street with peace of mind, as the darker film hides your personal belongings from potential thieves. And in the event of an accident, car window film helps keep broken glass in place, providing additional protection for you and your passengers. At Superior Window Solutions, we carry a huge selection of car window film to suit a variety of budgets and tastes. 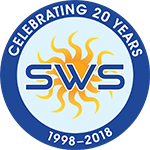 Give us a call for more information on our products, current promotions, and custom options. Check out our current promotions here!